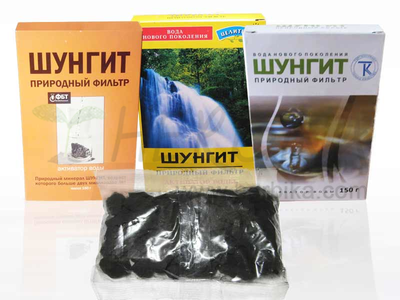 Enterosgel is a unique intestinal absorbent – enterosorbent. In the gastrointestinal tract, it binds only toxins, harmful substances, allergens and pathogens, and then discharges them out of the body. The preparation does not absorb beneficial substances. Enterosgel itself is not absorbed by the body and is removed from the body within 12 hours. Use: internally, 1-2 hours before or after meals. The product should be swallowed with water or served mixed in half a glass of water. Before use, shake the tube well. Dosage: Adults: 15g (1 tablespoon) 3 times daily (45g/24 hours), children: older than 5 years, 10–15g (2–3 teaspoons) 3 times daily (30–45g/24 hours); 1–5 years old 5–10g (1–2 teaspoons) 3 times daily (15–30g/24 hours); till 1 year 1,7g (1/3 teaspoons) up to 6 times daily before meals (generally up to 10g/24 hours). The dose can be stirred before the use in breast milk, water, fruit juice or semi-liquid infant diet (ratio 1:3). 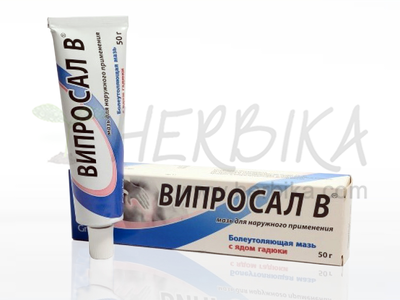 Ingredients: polymetylsiloxan paroxetine (hydrogel of methylsilicic acid) 70 %, purified water 30 %. It contains no sugar, sweeteners, lactose, gluten, fats, dyes, flavorings and preservatives. Warning: Do not use when suffering from weakness (atony) of intestines. Do not use if you suffer from weakness (atony) of the bowel. Enterosgel has a solid porous granular structure (it's porous) with exact dimensions of pores whose size allows to bind and remove from the body only the toxic substances of average molecular weight: toxic compounds, breakdown products of proteins, bilirubin, cholesterin, urea, and creatinine. It binds no trace elements and other beneficial substances to the body. 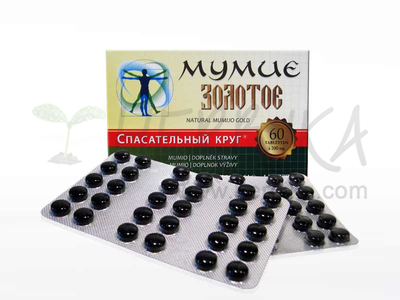 It destroys pathogenic microorganisms in the gastrointestinal tract, genital organs (during the use). 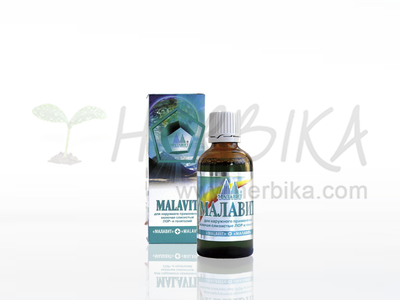 It removes decay products of microorganisms and products of living activities. Gram-negative and gram-positive microbes, fungi of the genus Candida subject to adhesion and annihilation. The preparation does not exhibit to adhesion and protects the saprophytic microflora in the intestinal tract (lactobacteria, bifidobacteria, etc.). Unlike the eubiotic microflora (lactobacteria, bifidobacteria), the pathogenic microflora has no affinity for the intestinal tract, which ensures its removal from the body in a physiological way through the surface of the Enterosgel and disposal of disbacteriosis manifestations. Enterosgel absorbs and dissipates rotavirus. Enterosgel creates ideal conditions for regeneration of the mucous membranes through the sorption of toxic products of living microflora activity which damage the epithelium of the gastro-intestinal tract and products of inadequate metabolism. 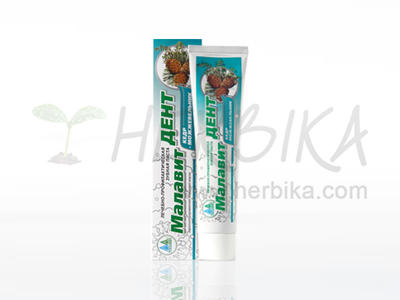 It increases the immune protection of mucosal epithelial barrier of the intestinal tract. In the intestinal lumen, the level of immunoglobulin A responsible for the protection is increased, and the mucosal surface is protected against the penetration of microorganisms into the body. The use of Enterosgel reduces the level of endotoxin (lipopolysaccharide) present in gram-negative bacteria. An excess of endotoxin in the organism aggravates pathological processes. It binds alcohol and its decay products irreversibly. Taking Enterosgel allows not only effectively to bond the alcohol and products of its decay, which are present in the gastrointestinal tract, but also to reduce their content in blood, because the alcohol and its decay products come from the blood back into the intestinal lumen. Enterosgel absorbs them in the intestinal lumen and prevents their reabsorption. In addition, the use of Enterosgel also allows to reduce systemic intoxication of the organism, which rises in the background of alcohol intoxication, thereby reducing the toxic burden in the liver and other organs. It reliably destroys bacteria E. Coli, the causal agents of intestinal infections. The product is certified as a medical device.